W0CFI: 448.675 -5MHz offset 100Hz tone. Wide area coverage on Squaw Mountain. K0PRA: 449.425 -5MHz offset 100Hz tone. Local coverage in Parker on the “water tower”. K0PRA DMR: 445.075 -5MHz offset dual timeslot Motorola TRBO repeater. DMR Timeslot 2 linked to BM 310844 . N0KEG UHF MMDVM: 448.050 -5Mhz offset. Pi-Star based MMDVM running DMR only. DMR Timeslot 2 linked to BM 310844. Please see the dashboard links below for more information on the digital machines. 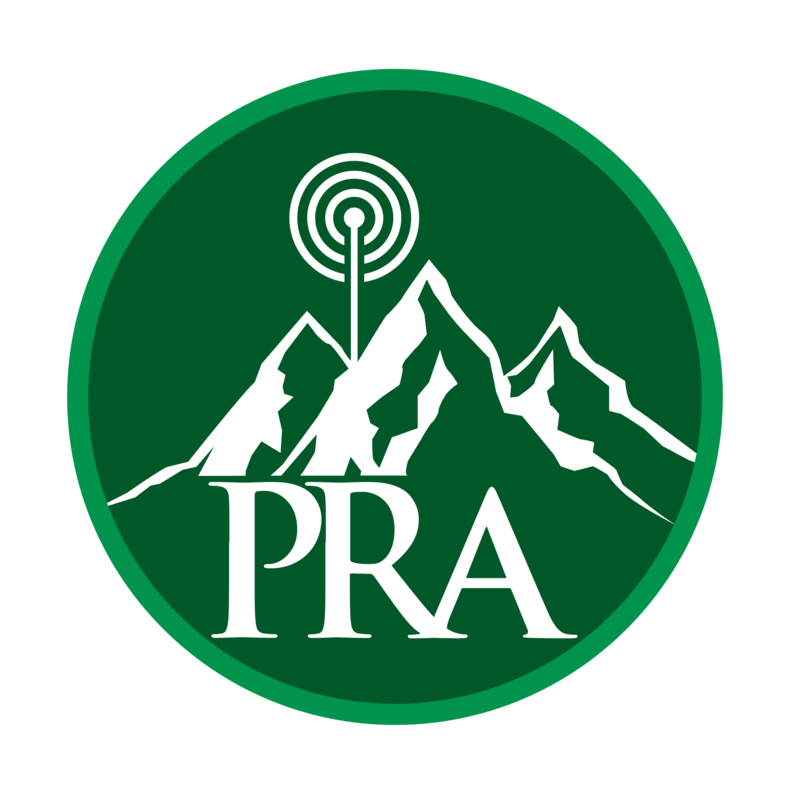 Access to the Parker Local system is available via DMR or DSTAR. You can access the Parker Local system via Brandmeister DMR talk group 310844. This talk group is statically linked to time slot 2 on the K0PRA DMR Repeater. You can access the Parker Local system via DSTAR on DCS376-C. Feel free to link the VHF N0KEG or UHF K0PRA machines to DCS376-C to access the Parker Local system. DPlus, DCS and DExtra linking is supported into the transcoder on module D (REF376, DCS376 or XRF376). If linking directly to the XLX server via DStar, DCS is recommended. XRF has issues with some hotspot devices. Access via YSF Reflector US COLORADO-LINK 39906. Saturday 6pm to 12pm – Linked to 31082 for no apparent reason, rag chew it up!